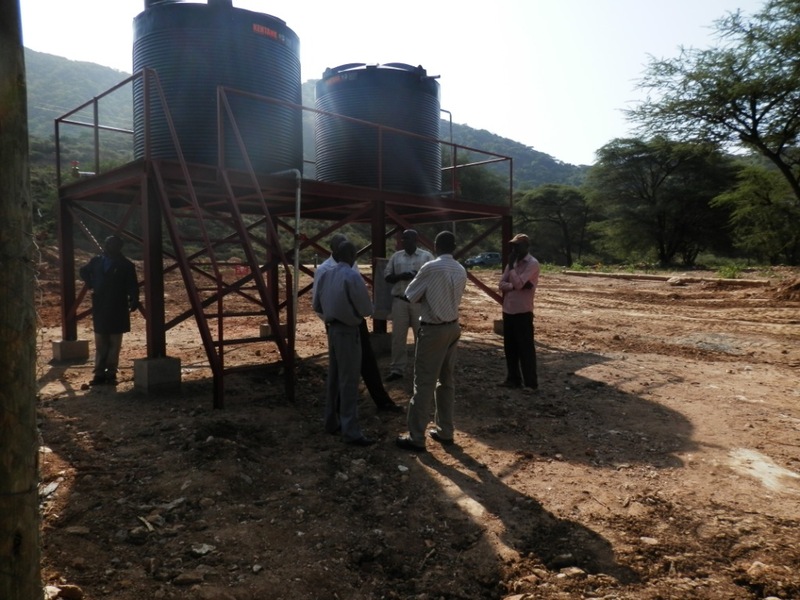 On Friday 27 June 2014 the Chairman, Mr Charles Field-Marsham, officiated at a ceremony where the Company handed over a new water project to the local community of Kimwarer. 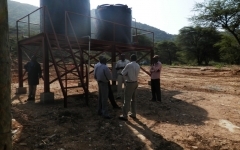 Earlier in the year the Company engaged in some minor exploratory drilling close to the border of the leased area within close proximity of Kimwarer. During this drilling water was struck at a level of 34 metres and a 24 hour testing period revealed a very strong continuous flow of absolutely clear water. Samples analysis indicated near perfect quality water and with minor purification all residents are now able to receive clean potable water right at their front door. A complete network of piping and taps was laid by the Company in co-operation with the local community allowing water now to reach 84 households within the Community. Mr Wycliffe Chebor, Chairman of the local community Committee that initiated the project, thanked the Company for their kind gesture and said that this project will go a long way towards upliftment of the community. He also mentioned that water was now accessible by the local Primary School as well as 3 churches within the area. Mr Charles Field-Marsham thanked the community for their support of the Company. He said it was projects like this that strengthened the relationship and was proof that there was mutual respect for each other. The Company had an important role to play within the area in providing basic needs for the community and despite the current tough economic conditions will continue to fulfil its role. 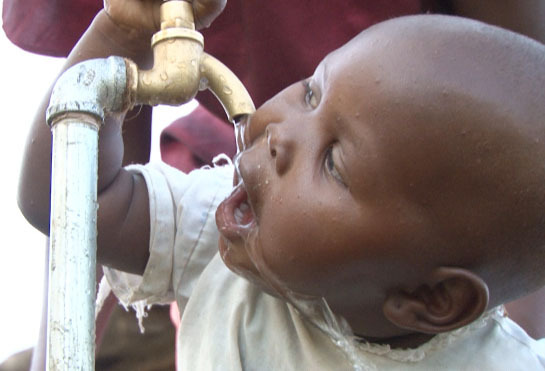 The facility will provide 20 Ml of water daily and the infrastructure was created and sponsored by the Company at a cost of $ 15 000. The Company will continue to pay for pumping as well as future monthly water usage costs to the relevant local authorities thus allowing the community to receive FREE water. The local committee is in the process of preparing a set of by-laws to govern the water supply system.